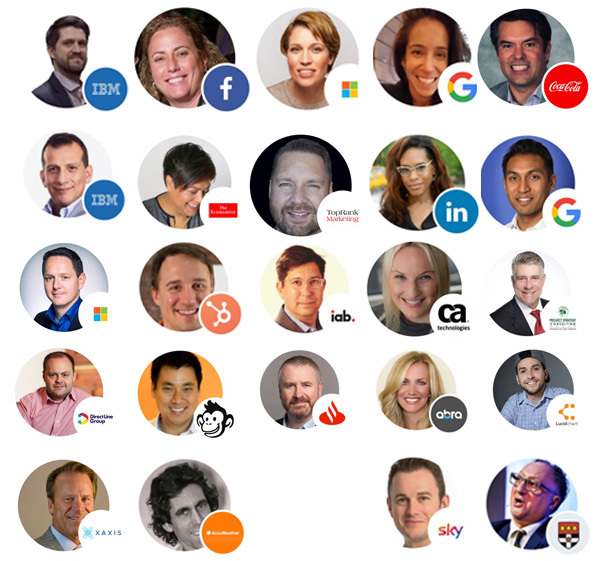 TopRank Marketing is happy to share that our CEO Lee Odden has been named to the Digital Marketing Institute Global Industry Advisory Council (GIAC), along with top industry leaders from Facebook, IBM, Microsoft, Google, LinkedIn, Coca-Cola, Hubspot, The Economist, and others. The Digital Marketing Institute provides the most widely taught set of Certification Standards in digital marketing and social selling for learners, educators, and industry. “The digital marketing industry is feeling the pinch of necessary skills and qualified candidates for virtually all roles in our fast-changing industry,” Lee said. “Being a part of the DMI Global Industry Advisory Council alongside major North American and European brands provides an incredible opportunity for TopRank Marketing to contribute strategic insights and expertise towards leveling-up the skills of the digital marketing industry world-wide,” Lee added. 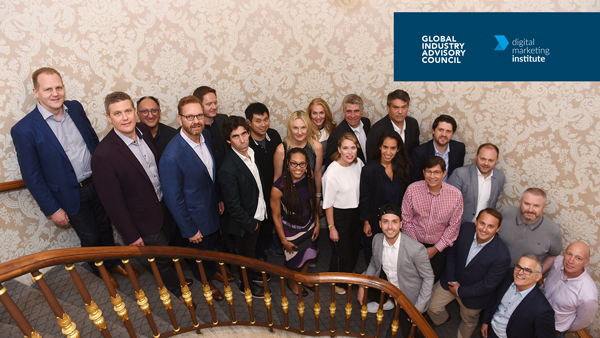 The first bi-annual GIAC meeting took place recently in New York City, during which Lee and fellow council members examined the state of digital marketing and began development of a practitioner’s guide on data privacy and other key concepts and responsibilities for marketers. Lee’s fellow council members include Facebook business education director Amy Brooks, Google global head of eLearning and innovation Mia Mora and director of Google Digital Academy Shuvo Saha, Microsoft chief marketing officer Olivia Kearney, Coca Cola vice president of global shopper and channel team Barry Thomas, IBM head of digital marketing Tom Kendall, The Economist executive vice president and global managing director of content and marketing Mina Seetharaman, LinkedIn (client) global lead for market education Tyrona Heath, among other industry leaders, educators, and influencers. 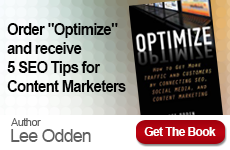 As a Digital Marketing Institute council member, Lee will represent TopRank Marketing and contribute his noted content marketing and influencer marketing expertise to ongoing studies of current and future global industry trends. Lee’s position on the council with such an esteemed group of major brands is consistent with the portfolio of companies that TopRank Marketing is fortunate to service. 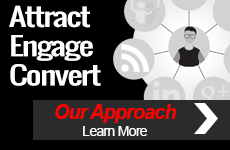 The continued investment in TopRank Marketing’s digital marketing industry thought leadership advances the expertise of our community, our clients, and our team.